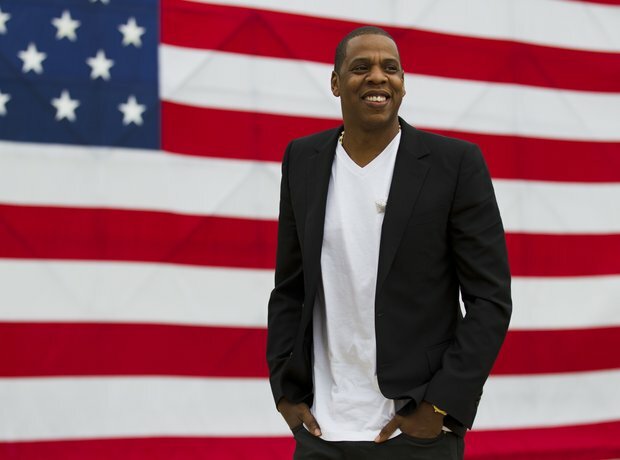 Jay Z sells one million copies of 'Magna Carta... Holy Grail' before the album is even released! 6. Jay Z sells one million copies of 'Magna Carta... Holy Grail' before the album is even released! Jay Z went where no other artist has ever been before when he sold 1 million copies of his 'Magna Carta… Holy Grail' album before it was even released in a lucrative deal with Samsung. Estimated to be worth $20 million, Samsung distributed the 1 million free copies through an app only its users could download, a few days before it was available to the public.